Heritage-imitation in the Ivanhoe area. The article highlighted the two extremes of design in areas of heritage significance. on the other is a 20th (or even a 19th!) century approach that replicates traditional styles and materials. Don’t assume that you can build what you like in an area of heritage significance. Don’t assume that your proposal will be supported by the Council, their heritage advisor or local community groups. Don’t assume that you will be able to get your project built quickly. Obtaining Council approval to develop property in a heritage-sensitive location can be unpredictable, time-consuming and expensive…it’s not for the impatient! An open mind is very important, as is negotiating skill and a willingness to compromise if necessary. The design formula for replica Federation units and houses built throughout Melbourne is almost guaranteed to pass neighbourhood character tests for planning permits. Leading architects argue this ‘imitation heritage’ trend comes at the expense of contemporary design, stifling creativity and innovation and resulting in ‘mundane’ streetscapes. Heritage-imitation in Ivanhoe. Architects Peddle Thorp say it meets neighbourhood character requirements but is a poor design outcome. 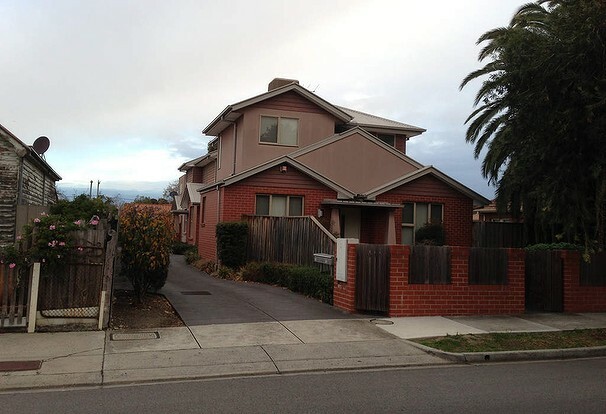 Brick-veneer walls, rendered cement cladding, a one-metre set-back upstairs and a pitched roof. 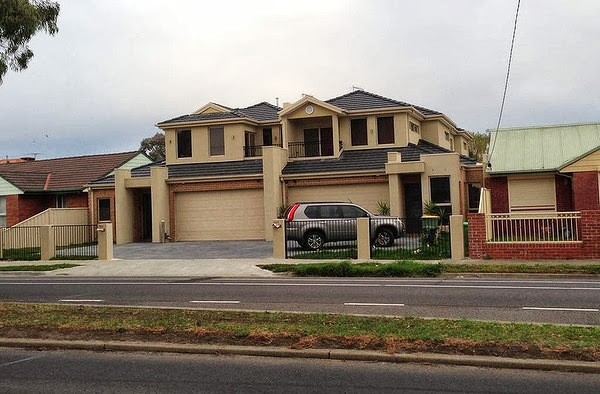 The design formula for those replica Federation units being built throughout Melbourne is simple and almost guaranteed to pass neighbourhood character tests for council planning permits. 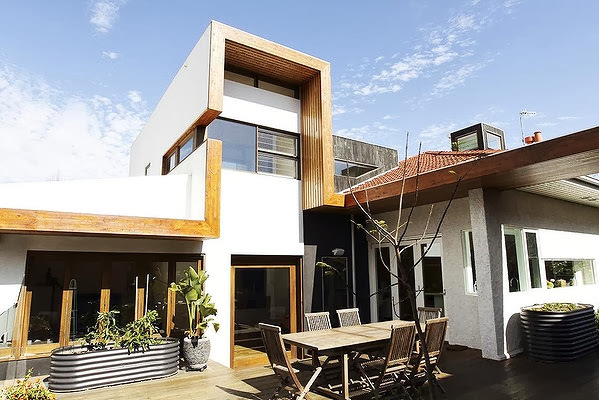 Melbourne’s leading architects say the trend of ”imitation heritage” homes comes at the expense of contemporary design, an imbalance that will worsen under the latest planning rules. 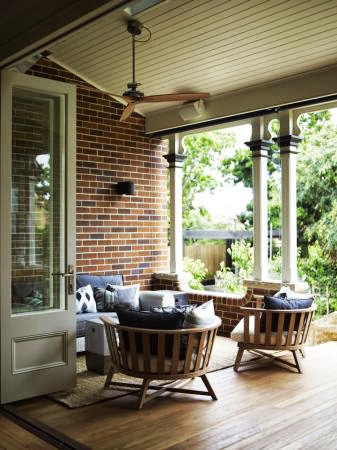 Planning Minister Matthew Guy has promised ”the strongest protections for neighbourhood character in Victoria’s planning history” for quiet residential streets, with the rollout of new planning zones across the state. The Australian Institute of Architects (AIA) is worried this will result in more prescriptive planning that will further stifle creativity and innovation and lead to more ”mundane” streetscapes. Residents group Save Our Suburbs said neighbourhood character was the most vexed issue in the planning scheme. Councils have 12 months to decide which streets will fall into the new ”neighbourhood”, ”general” and ”growth” zones. During the early-1990s, many of the design elements that characterised the federation architecture of old were popularised in mainstream architecture. This Federation revival form is also known as “mock federation” or “faux federation”. The style was widespread within the realm of residential housing (especially in new development suburbs) and for apartment buildings; however, smaller shopping centres and other public buildings also made use of the revival style that retained widespread popularity until the early 2000s. Sydney suburbs developed in the 1990s such as Cherrybrook, Castle Hill, and Menai are notable in the sense that large tracts of these developments contain almost exclusively Federation revival homes. The construction of Federation revival architecture varied little from that of other basic styles, with the federation elements merely forming the facade and decorating elements of the building. 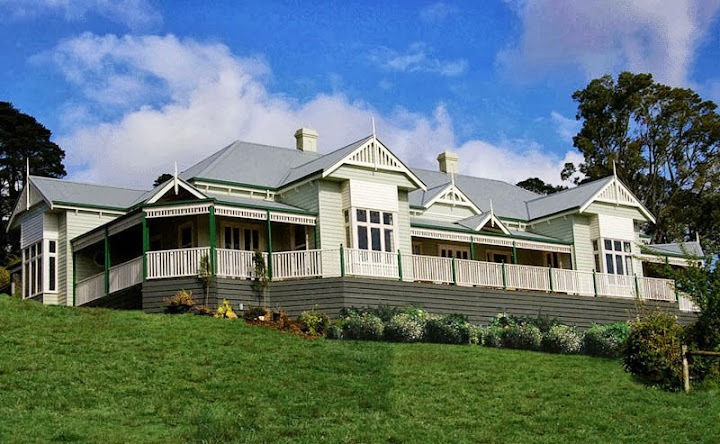 For example, the typical brick and roof tile construction, hexagonal turrets, ornate gable work, prominentverandah, steep pitched roofs, and faceted bay windows served to parallel the traditional federation architecture. 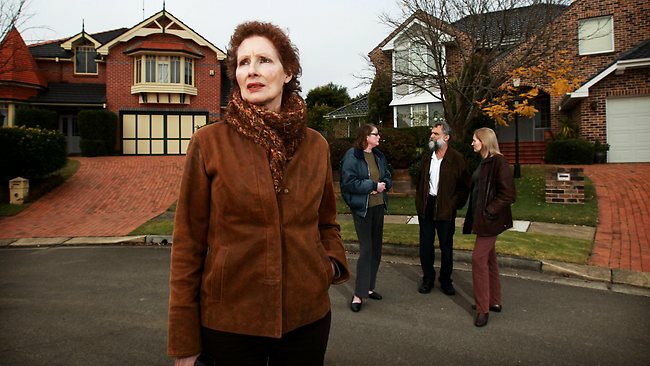 A STREET of mock-Federation McMansions is to be protected by a heritage conservation order, even though the houses are less than 20 years old. Hornsby councillor Bruce Mills is leading a push to have Cannan Close, Cherrybrook, gazetted as a heritage conservation area. While the cul-de-sac was only developed in the 1990s, Mr Mills said it was already architecturally significant, and brushed aside claims that it was too new to be listed. “I don’t think anyone turns into Cannan Close who doesn’t let out an involuntary ‘wow’,” Mr Mills said. “The houses are consistent in their look, feel, style and materials, the width of the blocks, even the trees and gardens. “I know that the Cannan Close dwellings are only 20 or so years old, but what will our grandchildren be debating if we say it’s not old enough? If successful, the conservation order would not stop the houses being altered, or even demolished. But Mr Mills said it would mean that any changes to their current structure, or anything built in their place, would have to be similar to what existed. He said the idea of protecting the street had been driven by local residents, after one Cannan Close homeowner submitted a development application to subdivide his block into two. 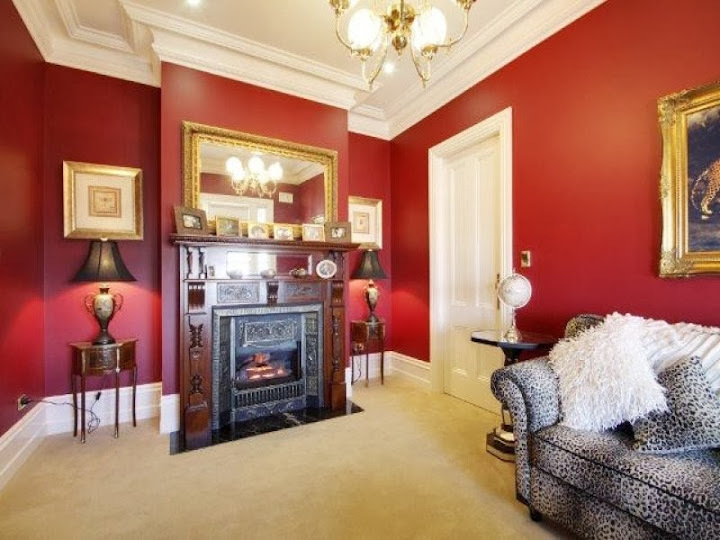 Australia’s finest character homes from Australia’s leading Reproduction Home specialists. On offer are eight ranges of superb homes covering all aspects of the Victorian and Federation erasHarkaway Homes are a multi award winning company having won awards in the Master Builders Association’s Excellence in Housing Awards for four years in succession.A Harkaway Home will sit magnificently on broad country acres or a tight city block. 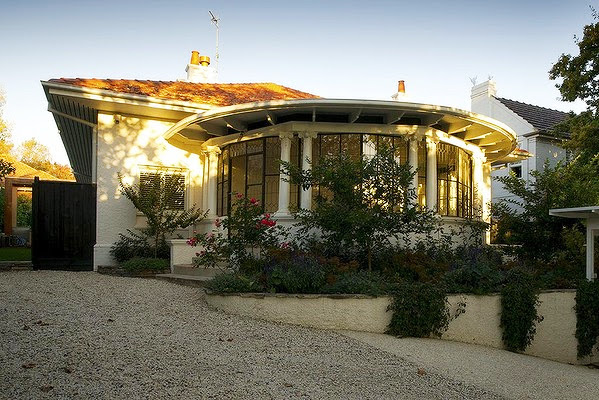 Number 15 Abbey Road, Goulburn, is one of the area’s finest homes. “A magnificent home ideal to be positioned in a beautiful place. “A stunning residence in Goulburn with a gym, a championship-sized tennis court and a three-tiered solar heated pool has been listed on the market. “Number 15 Abbey Road was designed by the vendors as their dream family home. While they created it as a “forever home” for themselves and their four children a new opportunity has inspired the sale of the property. “The vendors would love to see their years of hard work and dedication passed on to someone who will appreciate what they have created and “especially those who seek what is arguably Goulburn’s finest residential home”. 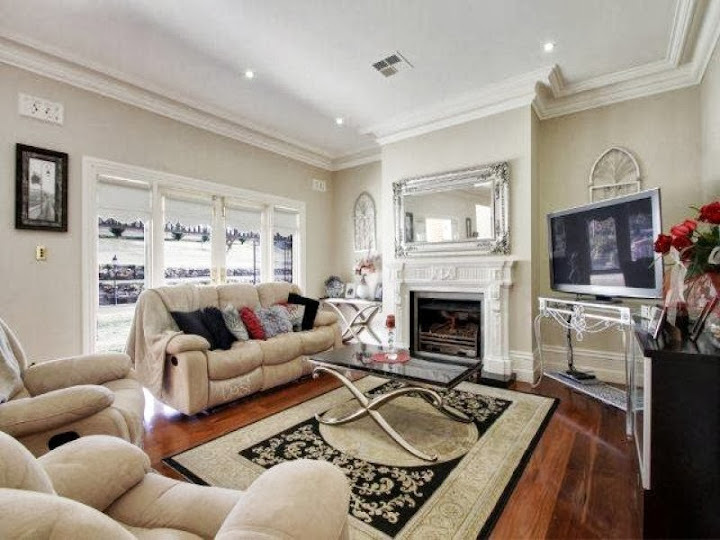 “Set in a commanding position in this exclusive cul de sac, number 15 Abbey Road is arguably Goulburn’s finest residential home. This heritage-listed early Federation home has endured inappropriate additions, unsightly alterations and neglect. The new owners took on the role of custodians of the property, with the intention of restoring it to its original glory. 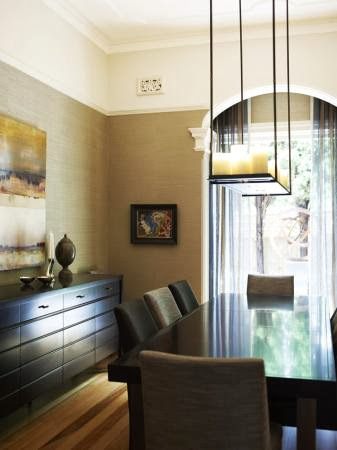 Existing spaces were reconfigured and new additions built to enhance the home and to suit a contemporary lifestyle. The house was dark, depressing and disjointed; it is now filled with light, and the flow from space to space is logical and functional. All original features have been respected, repaired and replaced, and bad additions were demolished or reconfigured with respect to the original design language. The new work and additions are seamless, and the new joinery, kitchen and bathrooms are contemporary but classic in interpretation. The home was not intended as a showpiece, but rather a sanctuary for the family, who appreciate good design and art. 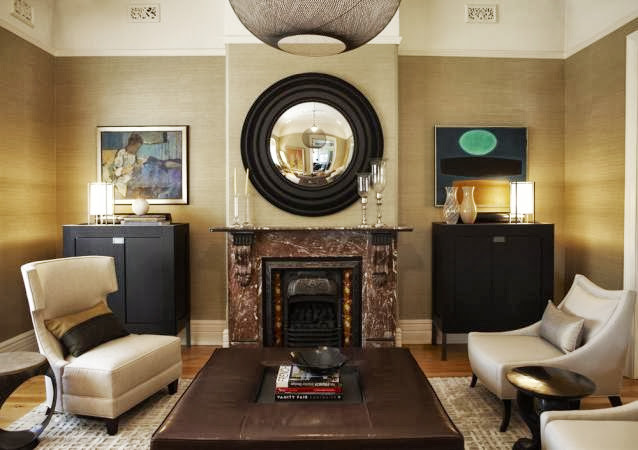 The furniture has been carefully selected to reflect the home’s past and its future, with an emphasis on comfort and contemporary classics, but with a nod to history in a few antique pieces. In a true collaboration, designer and client have exercised great care and commitment in this project to restore a Federation residence that has endured a chequered past including periods of neglect. 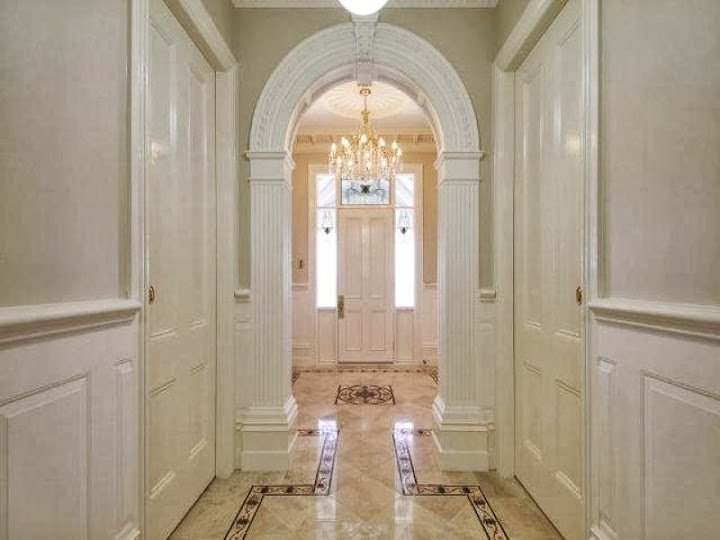 The interior designer has respectfully recognized and enhanced the original features of this home through expert manipulation of light, colour and material. A sublime balance of light and shade is achieved through openness, enclosure, content and space. The inspired selection of eclectic furniture pieces speaks of durability and quality. As a whole, the project pays homage to tradition within contemporary interior decoration practice. 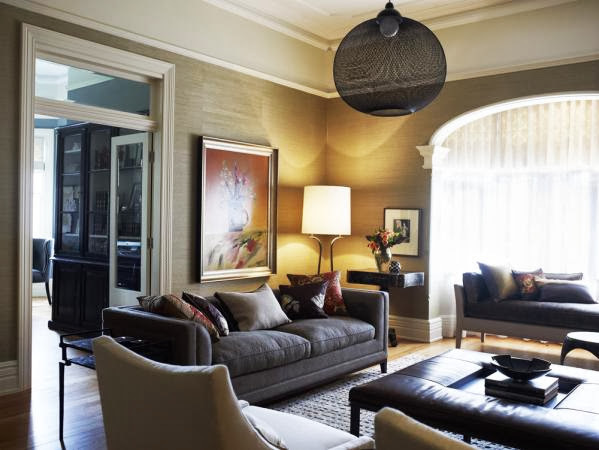 In a true collaboration, designer and client have exercised great care and commitment in this project to restore a Federation residence that has endured a chequered past including periods of neglect. 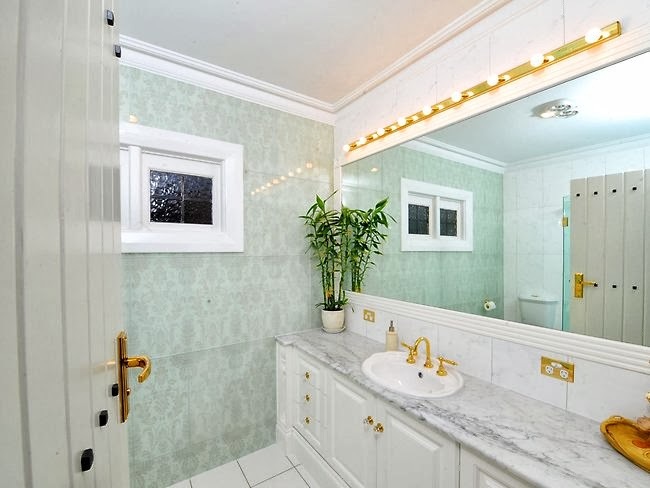 The interior designer has respectfully recognized and enhanced the original features of this home through expert manipulation of light, colour and material. A sublime balance of light and shade is achieved through openness, enclosure, content and space. The inspired selection of eclectic furniture pieces speaks of durability and quality. A renovation has modernised yet respected the design of this historic home including the family room, a new pool area, the exterior and porch entry. “A renovation has modernised yet respected the design of this historic home including the family room, a new pool area, the exterior and porch entry. 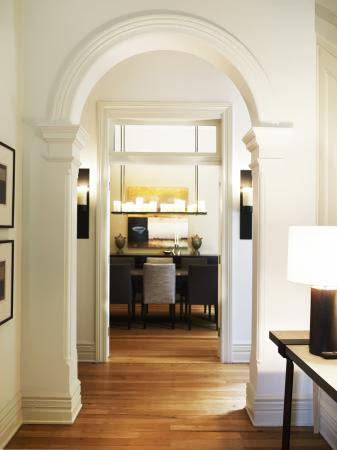 “In an extensive Armadale residential renovation, building designer Luke Middleton took on one of the giants of historic Melbourne architecture, Harold Desbrowe-Annear, and won. 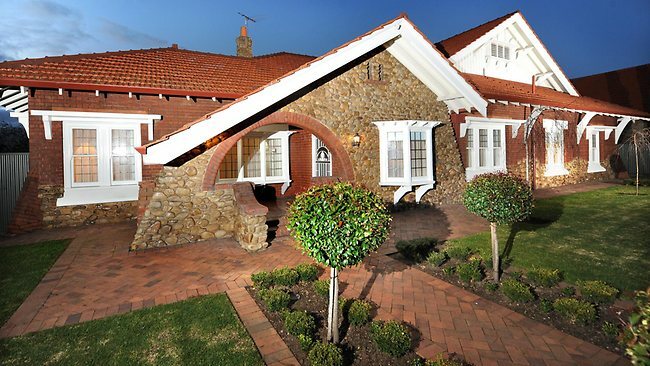 “Last year Middleton took out the Building Designers Association of Victoria (BDAV) award for heritage renovation. 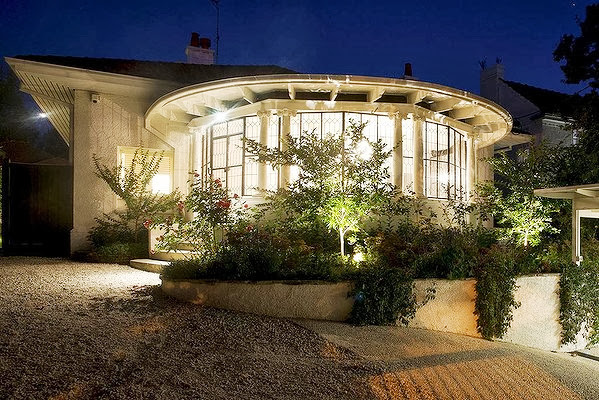 “The designer, who made his name as a stickler for sustainable architecture, was humbled by the commission but, obviously, not overwhelmed because he managed to match an arts and crafts master’s hand in a voluminous, contemporary and carefully detailed two-level rear addition to an already substantial 1920s home. Not all renovation is sympathetic to Federation detail: This house would have had period interior decoration…. 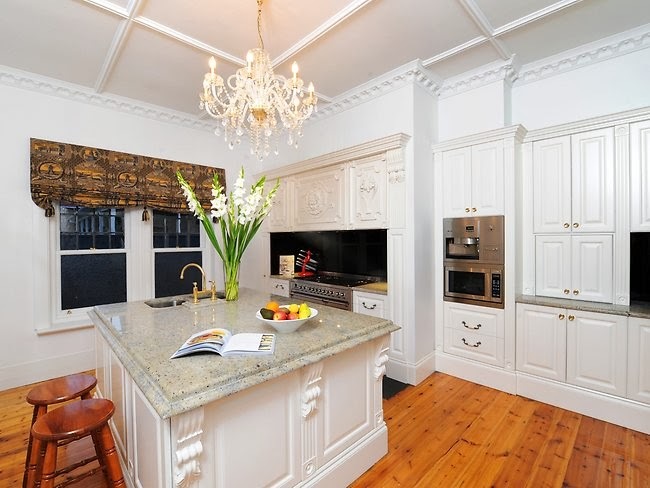 “This stunning white Federation home in Auckland NZ has recently undergone a renovation and oh my…its fabulous. This home is featured in the latest issue of Trends Renovation. “New Zealanders have their exterior colours worked out. They have a different light than we do here in Australia, but they balance this by having their exteriors in a slightly greyed off or muddier version. This creates a look of depth rather than eye blinding bright regardless of the colour. Its for this reason that I love the Colours of NZ palette that Dulux brought out recently. “This house has been given new life for a family with the extension that has been designed and executed so well (Darren Jessop, Jessop Architects Auckland & Sonya Cotter Design). 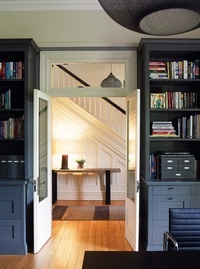 “I love the large skylights in the verandah (very clever) that allow natural light to flood in. Note the lovely ash colour of the decking, so many options other than a deep reddy brown that can look to heavy. “And just when you think its going to be a wash out of white inside….the black cabintery does a stellar job of creating a dramatic modern kitchen. I love the mix of the black and white here. So bold and it really makes that fabulous Carrera Marble splashback shine. 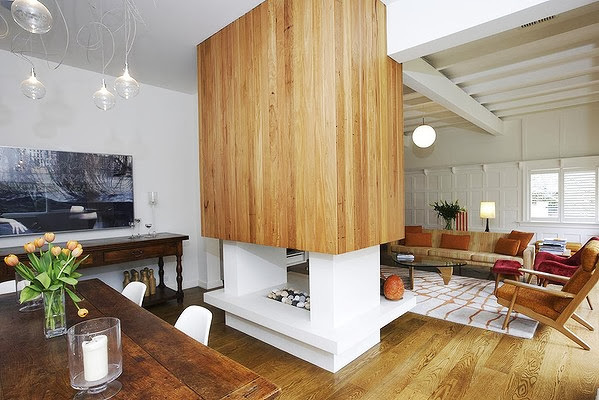 Modern, sleek but to me also a family friendly space…love it!